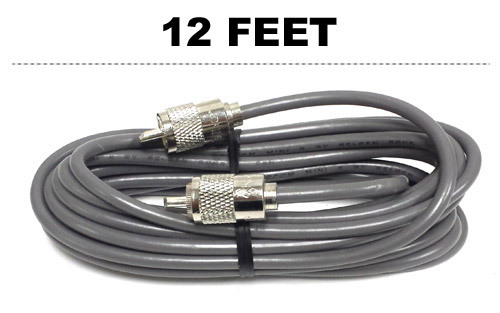 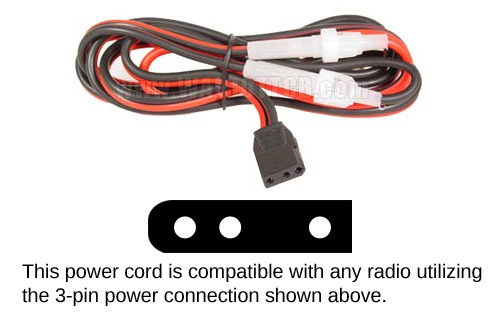 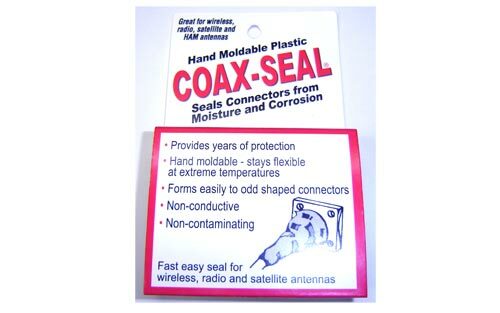 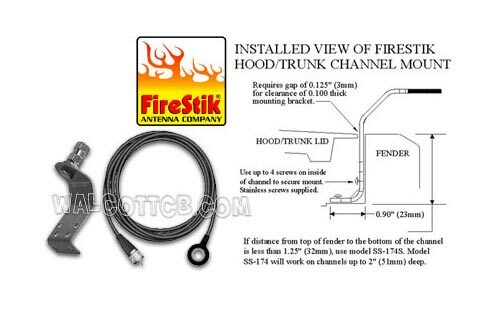 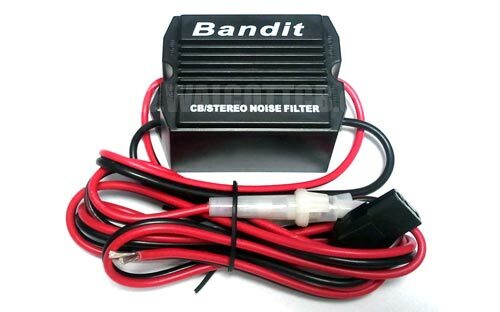 Power line filter used to remove unwanted RF (engine noise, inverter noise, other electronic interference) from your CB radio or stereo. 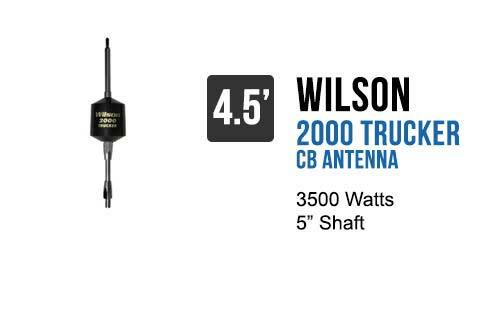 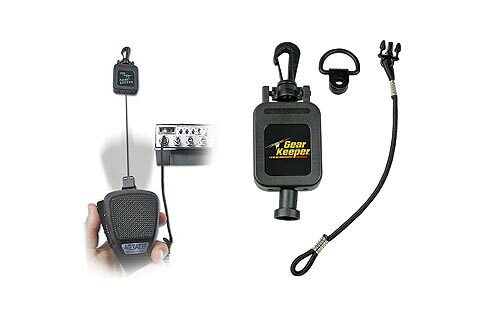 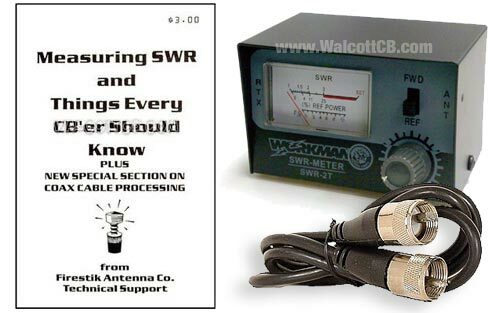 CB radio noise filter is simple to connect and effective. 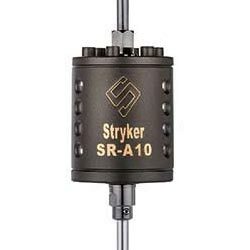 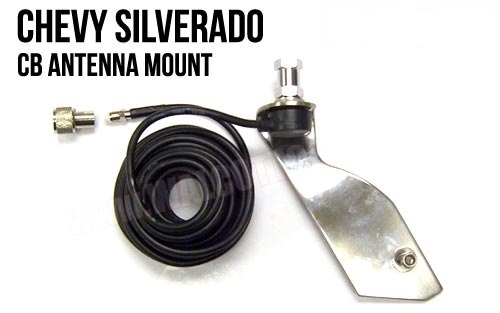 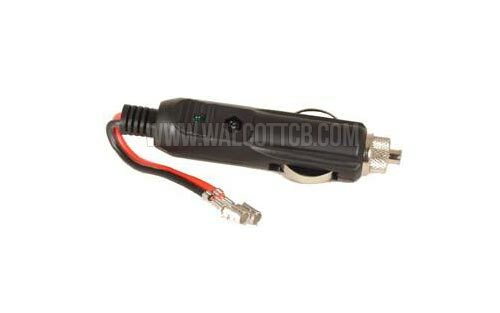 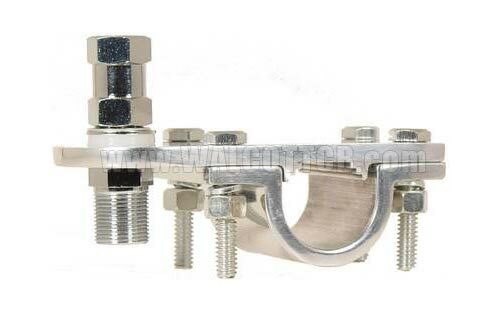 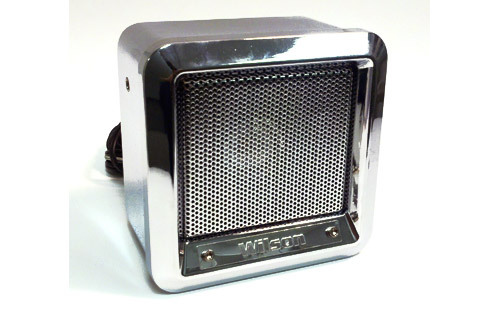 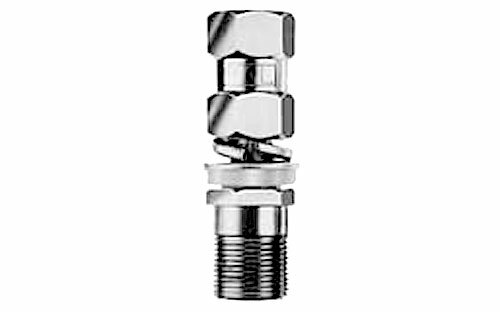 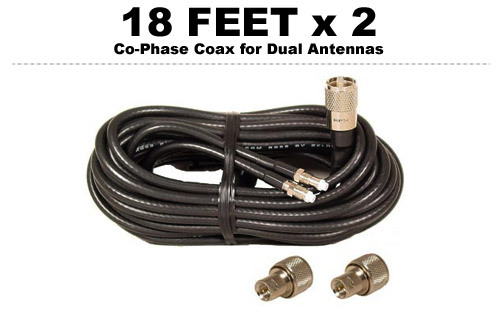 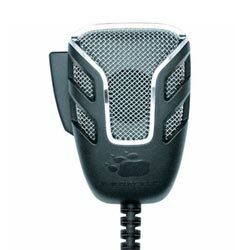 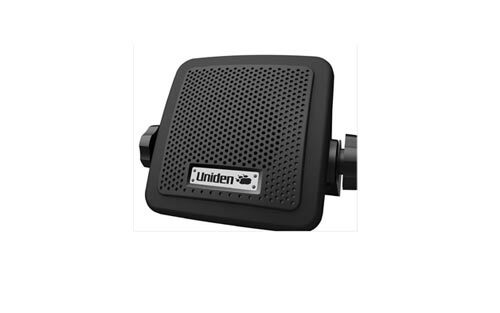 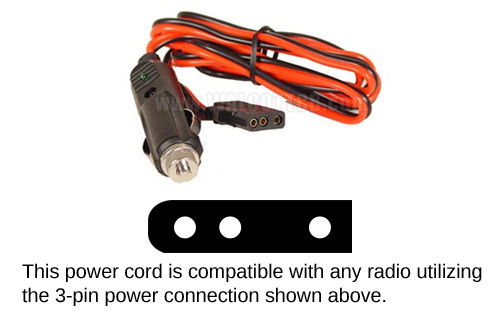 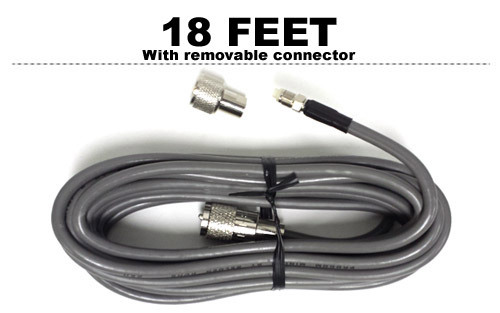 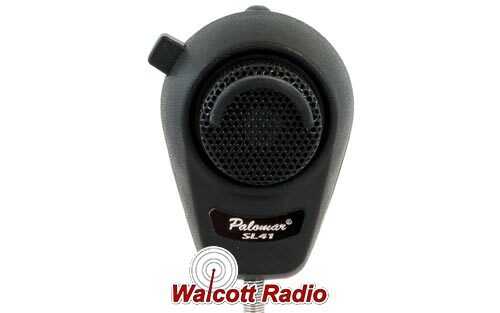 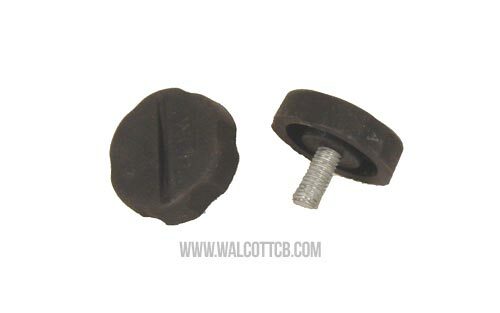 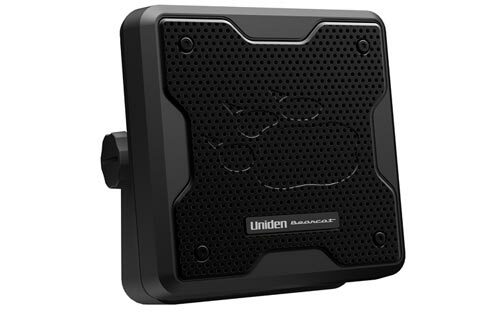 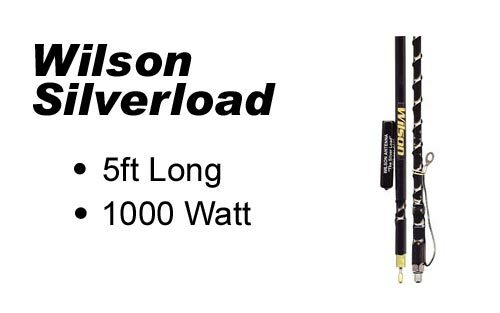 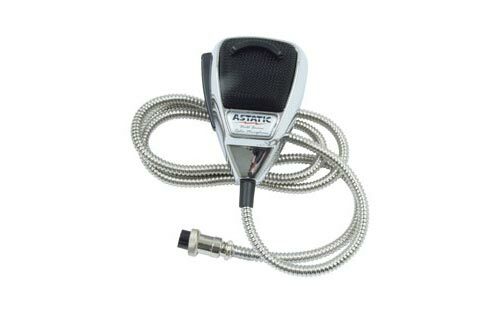 The CB noise filter includes a 3-pin female power connector and is usable with radios that require less than 10 amps (i.e. 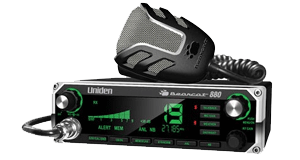 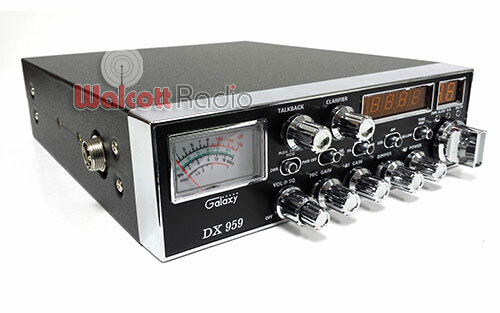 Cobra, Uniden, Midland CB radio and many Galaxy, General, Connex radios).